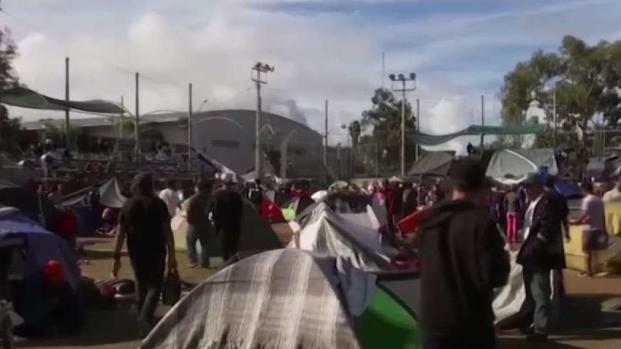 Hundreds of Central American migrants were blocked by border patrol agents and shot with tear gas. Many expressed outrage, but President Donald Trump is supporting the actions to protect the border. 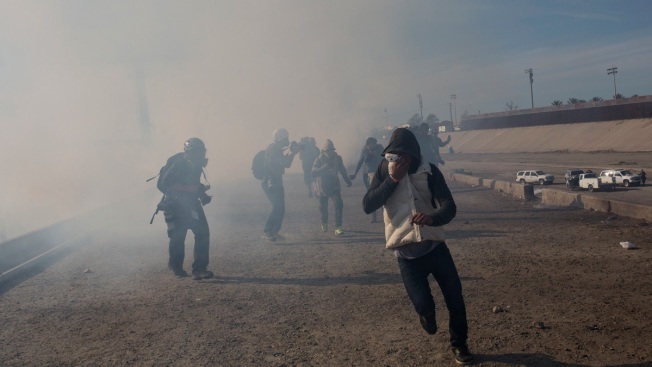 President Donald Trump is strongly defending the U.S. use of tear gas at the Mexico border to repel a crowd of migrants that included angry rock-throwers and barefoot, crying children. Associated Press writers Robert Burns, Julie Watson, Jill Colvin and Christopher Sherman contributed to this report.